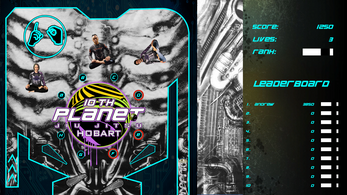 Welcome to 10th Planet Hobart pinball! Hold down space to charge the launcher, then let it go to begin the game (the longer you hold it down the faster the pinball will launch), then use the A and L keys to control the left and right flippers. Master the warm ups by activating all 8 simultaneously to be promoted! To get in touch you can find me on Facebook as Dr Ninja, Twitter as @andrew_mendlik and Instagram as iamdoctorninja. For Windows: Unzip all contents into the same folder, then double click on '10th Planet Hobart Pinball.exe' to run the game. 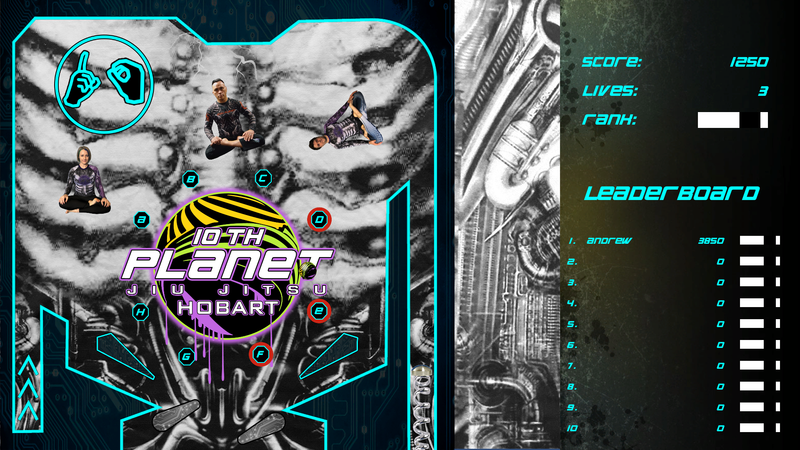 For Mac: Unzip and run the '10th Planet Hobart Pinball Mac.app' file.